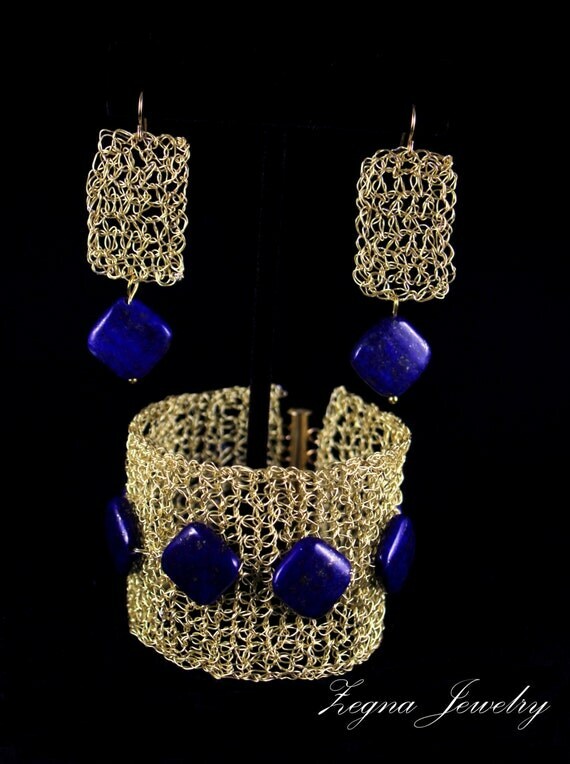 Very beautiful and elegant handmade bracelet and Earrings set. 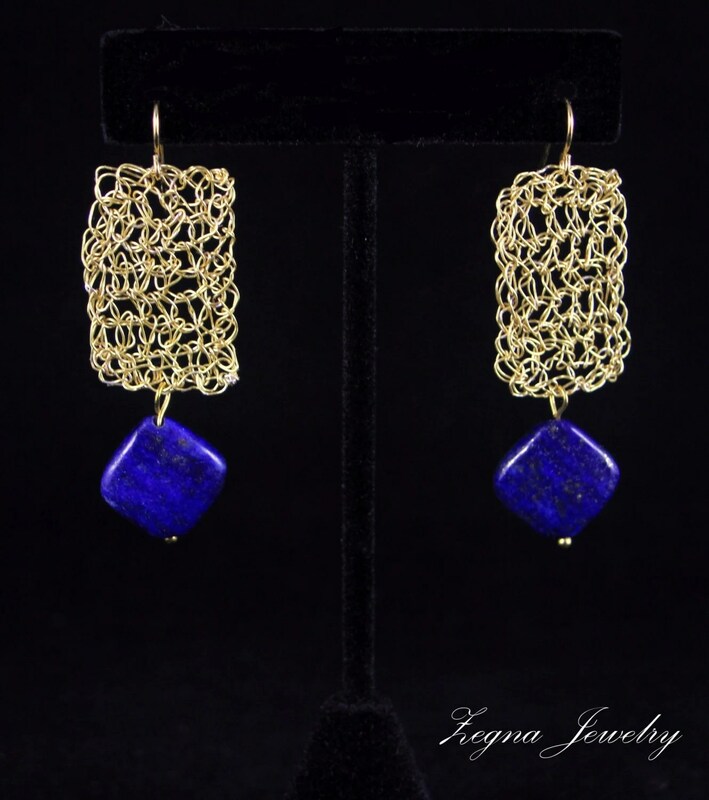 Through the ages, lapis lazuli has been associated with power, wisdom, love, and most frequently as a stimulator for psychic abilities. It is believed to stimulate inner vision, give enhanced wisdom, insight and good judgment. Another Swarovski competition asymmetric collar necklace. I really wanted to create something unique and different, so after several days of research and thinking I came out this beautiful (I think so at least)) collar necklace. 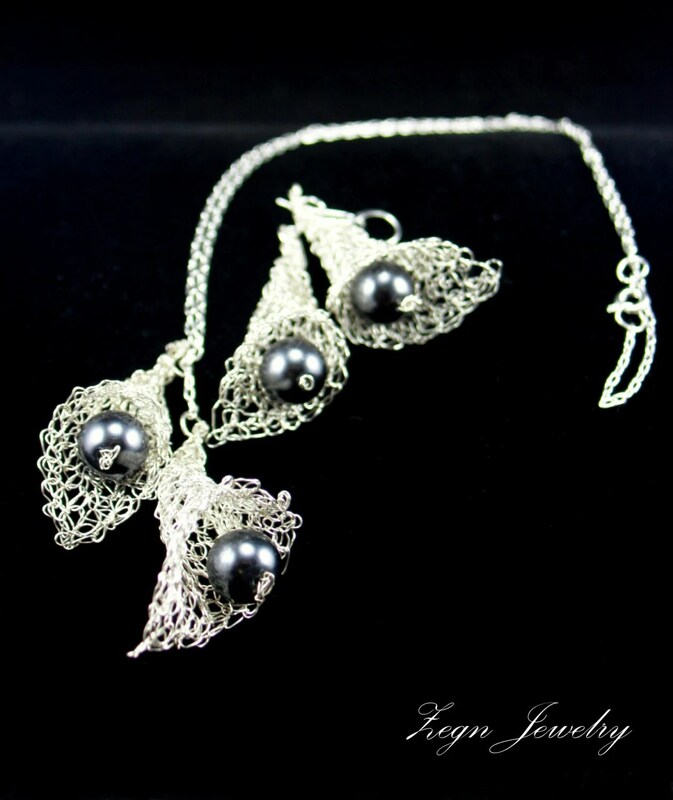 Wire crochet flowers is made of fine artistic wire and bicone Swarovski beads. All the crystals and pearls are made by Swarovski. Actually so far I learn that asymmetric jewelry is very hard to make. It took me a while to figure out how to look good. Hope you will like it as much as I Do. 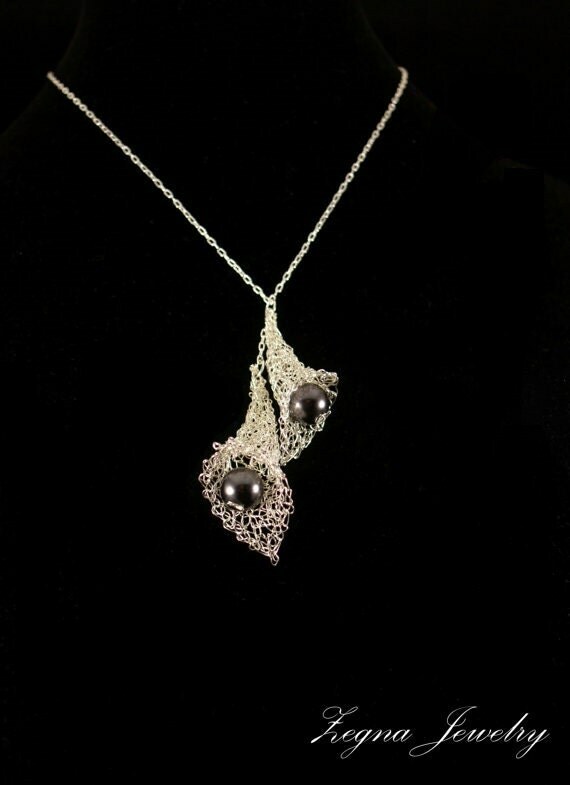 Beautiful and very light bridal jewelry set is crocheted of silver filler wirein calla flower design and featured with high quality black glass pearls. 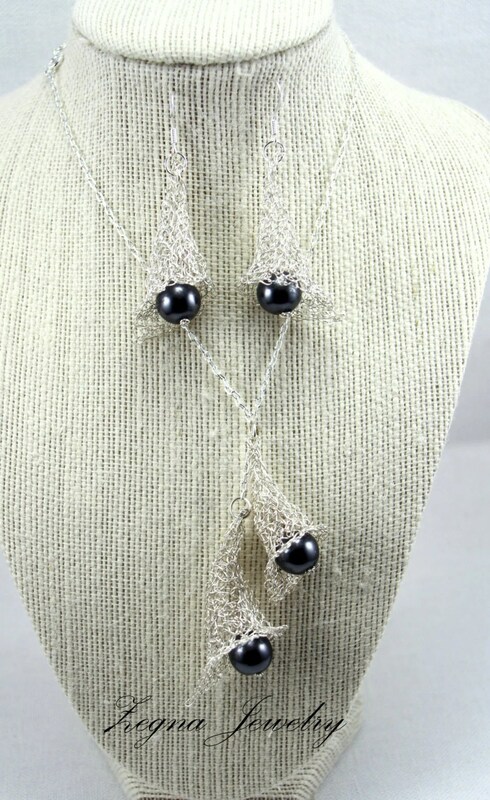 Materials: Black glass pearls, silver filled wire, silver pleated chain. White calla inspire painters and adorn bridal bouquets. Indeed, the name of this elegant perennial comes from the Greek word for “beautiful.” These showy flowers are not true lilies and are related to jack-in-the-pulpit (Arisaema triphyllum). The calla lily was named by Swedish botanist Carolus Linnaeus, who discovered the species in southern Africa in the 18th century. They soon after became popular in Europe in weddings. The calla lily is associated with rebirth because it can survive up to 10 days as a cut flower. A traditional favorite of brides, the white calla lily first appeared in Europe in the 1600s. The long-lasting blooms have been a classic favorite of artists for centuries, cementing its status as a regal beauty. While we know plenty about Michelle Obama’s designer preferences, we know comparatively little about her beauty routine. Well, that’s likely about to change, as FLOTUS’ favorite designer Jason Wu has announced an imminent makeup line. The collection, a partnership with cosmetics company Lancôme, will arrive just in time for the designer’s New York Fashion Week presentation next month. Classic as Wu’s designs may be, don’t expect subtlety from the Lancôme line: “I’m not a ‘no-makeup makeup’ kind of a person. There’s always a look,” Wu tells Women’s Wear Daily. In fact, we got a preview of Wu’s makeup back in February, when the designer tested out dramatic violet eyeshadows for his runway show. Here’s hoping that our fashionable first lady enjoys the collection as much as she doesJason Wu’s dresses. Can you picture Michelle in saturated eyeshadow? 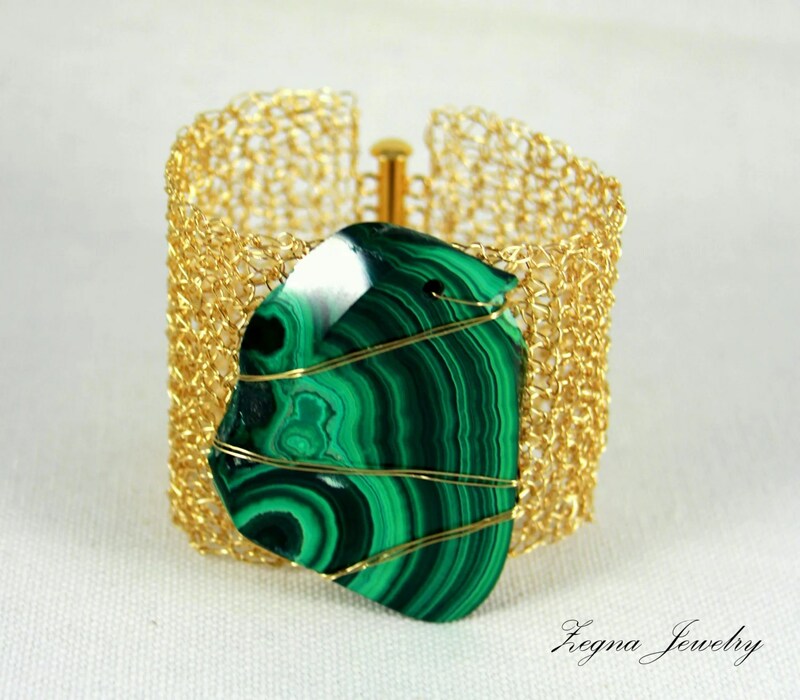 Stylish and unique handmade necklace. 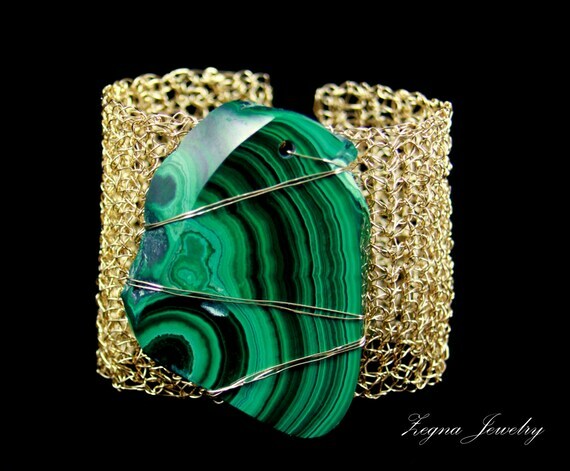 This is one of my favorite necklaces! 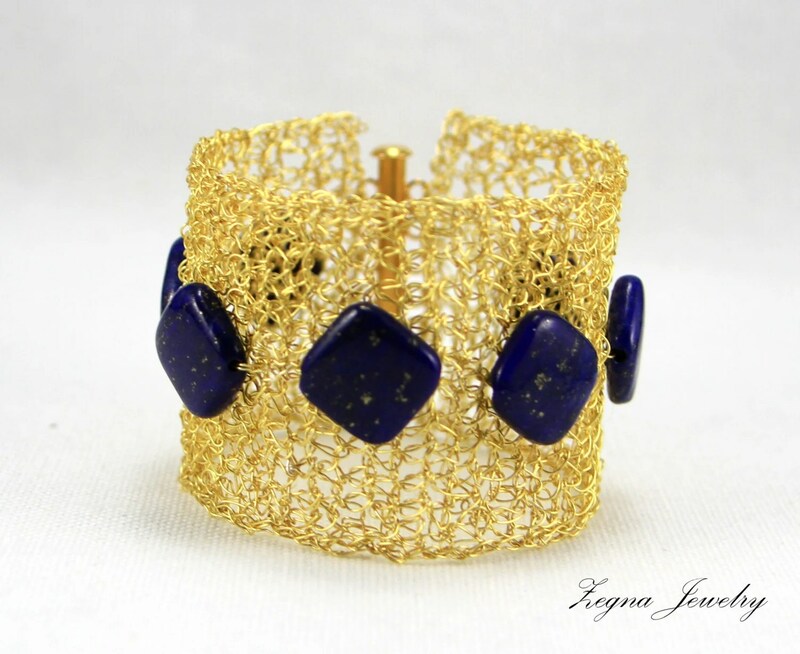 Crocheted of fine waxed cotton yarn over gold tone chunky chain and featured with Mona Lisa printed Natural Agate cabochon bead. The original name of the painting is Monna Lisa, it was a common italian shortening of Madonna, meaning “my lady.” But can you believe it, the most recognized name of this painting now is because of a spelling error(Mona Lisa).